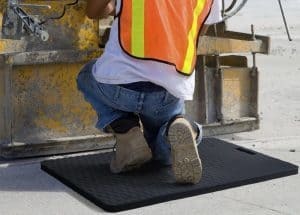 Kneeling Mat | Pro Chem, Inc. 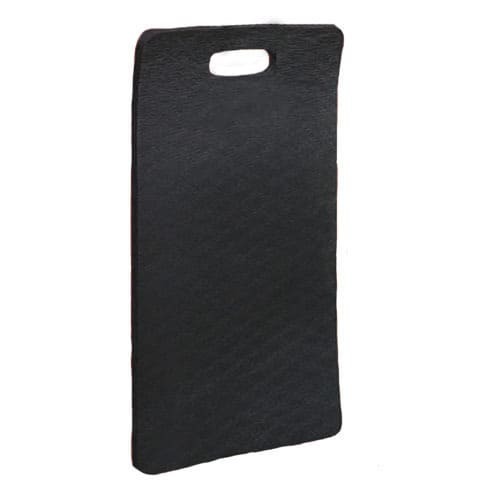 This KNEELING MAT is the ideal solution to eliminate sore knees. With its closed-cell nitrile cushion that is almost an inch thick, it makes working on your knees much more comfortable. Its portability makes this mat great for anyone who moves from place to place performing work tasks. Comes in 2 sizes - 12" x 22" and 18" x 30"